This groundbreaking study addresses the representation of food and drink in the works of Percy and Mary Shelley. With original studies of much-debated texts, it provides new perspectives in recent cultural history and theory concerning medicine and diet in the 1790SH1820 period. 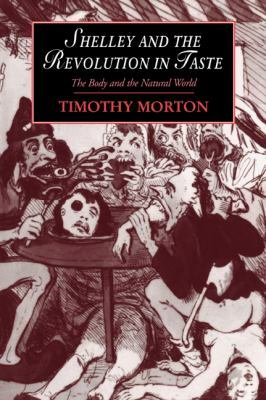 Morton shows how food in the social and literary text provided complex and ambivalent ways of signaling ideological preferences. It will appeal to all those interested in the body, ecology and social and anthropological approaches to Romantic literature.